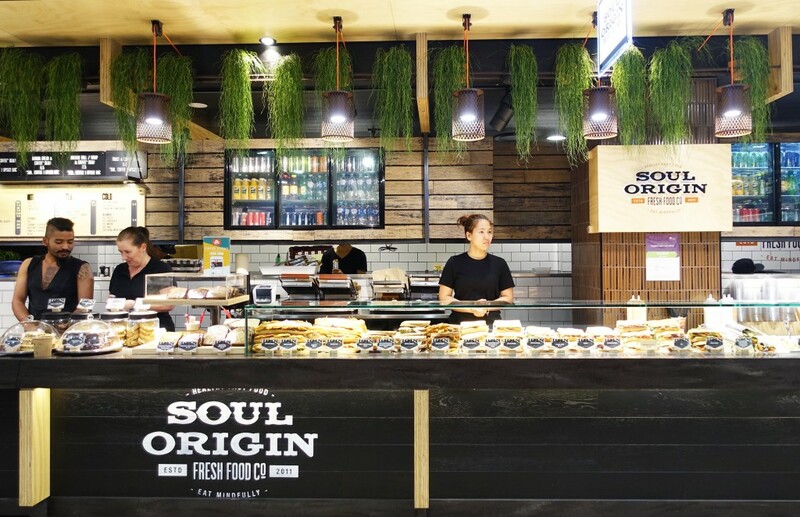 Soul Origin is a chain of convenient healthy food takeaway stores based primarily in NSW. 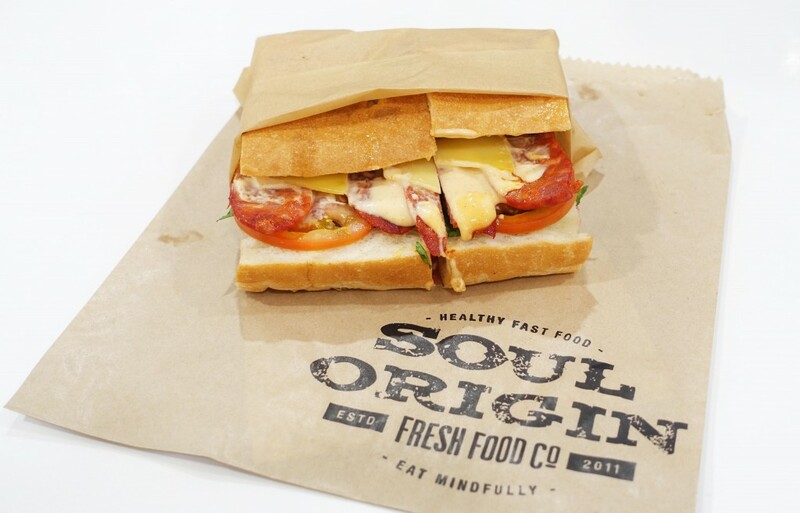 I first visited Soul Origin in North Sydney, one of the first of the franchises to open back in 2011 and fell in love with the paninis they had on offer. The chain is very successful and has since grown to over 30 stores in 3 states. 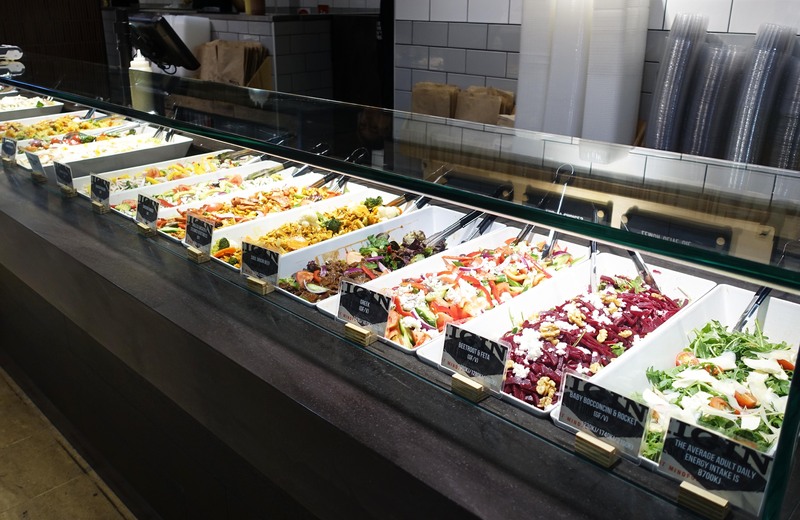 Soul Origin offers a very large selection of salads made on site daily, these range from traditional salads to pastas and other options like roast vegetables. Plenty of vegetarian options for those avoiding meat. 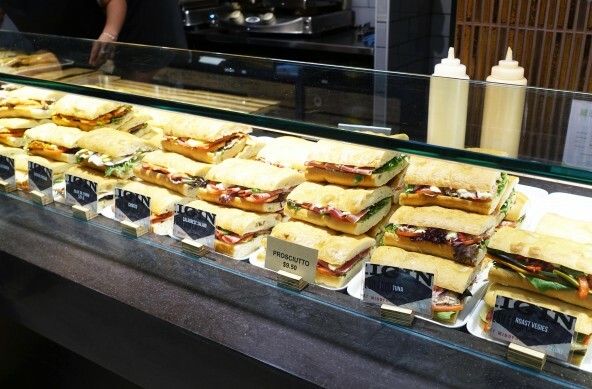 If I had to pick a favourite panini it would either be the chorizo or the prosciutto, especially when toasted. I’m not sure what dressing they use but it’s absolutely delicious and the bread is also top quality. 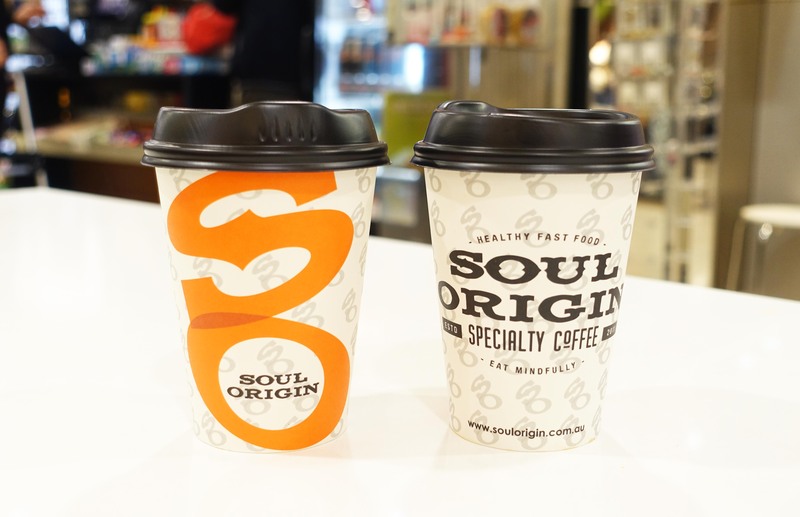 Soul Origin is also one of the few places that do three sizes of great coffee, I personally just stick to the large size but those that want something very substantial can go for the extra large. 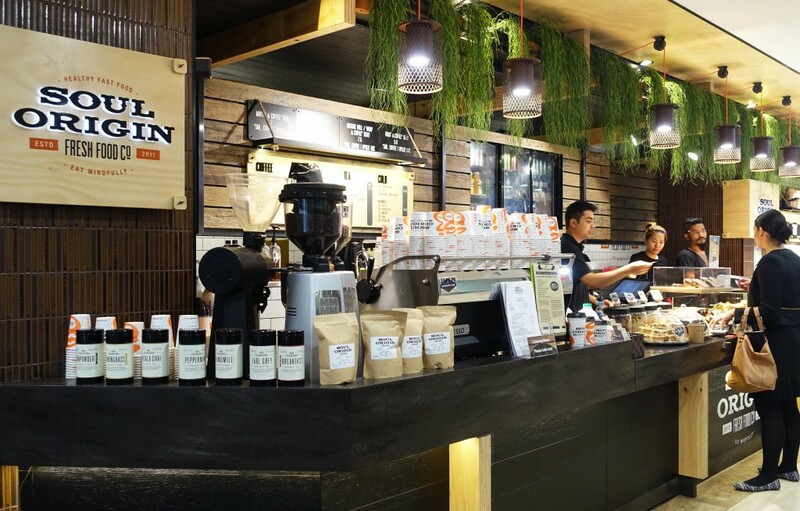 I’ve always enjoyed the coffees and food at Soul Origin and now that there is an option close to my new office I will definitely be visiting regularly once again. 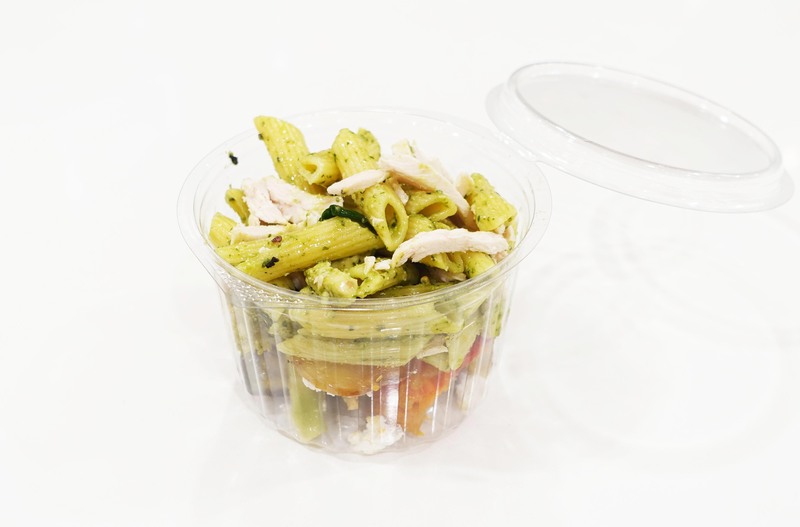 The items are very consistent and over the past few years I’ve always been able to depend on the food being delicious. 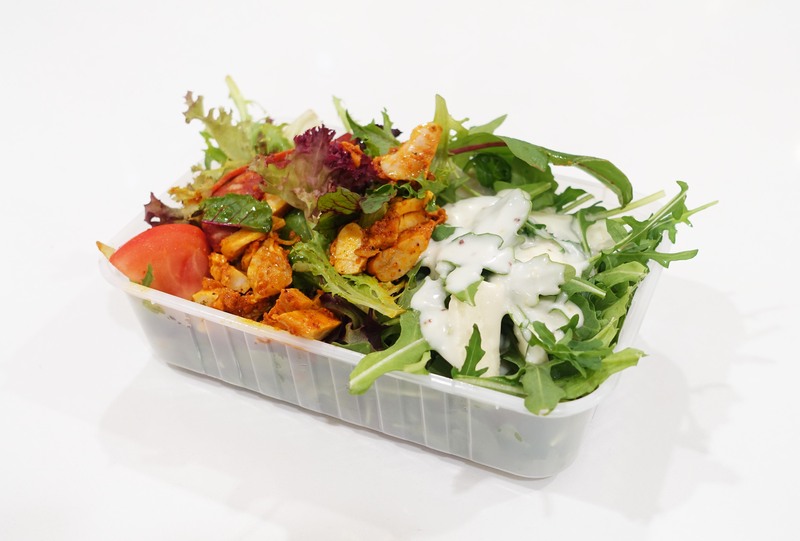 When I traveled to London one of the places I quite loved dearly was Pret A Manger and EAT, simply for their convenience and reliable food. In Australia we don’t quite have any options like those but I would say that Soul Origin is quite similar and likely the reason why I love it so much! The Food Diary dined as guests of Soul Origin & Wasamedia.